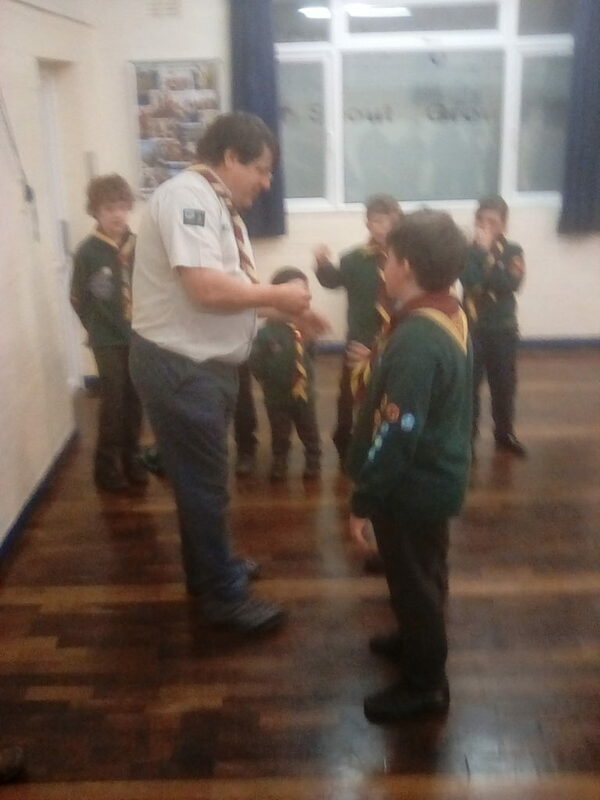 This term 5 hardworking Cubs (age 8-10.5) were presented with their Chief Scouts Silver Award – the highest award a Cub can get before they move up to Scouts. 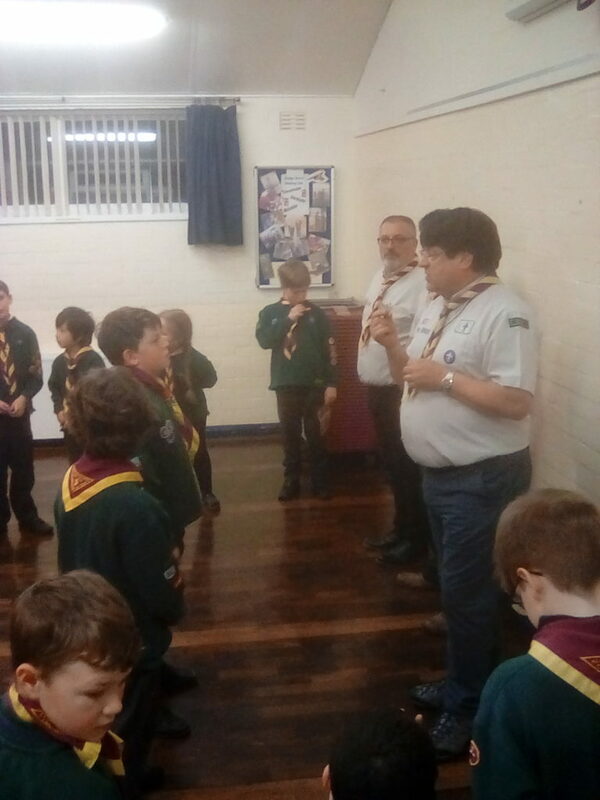 Our Group Scout Leader – Don went down to Sioux cubs on Tuesday to present them with their awards and congratulate the cubs on their fantastic achievement! 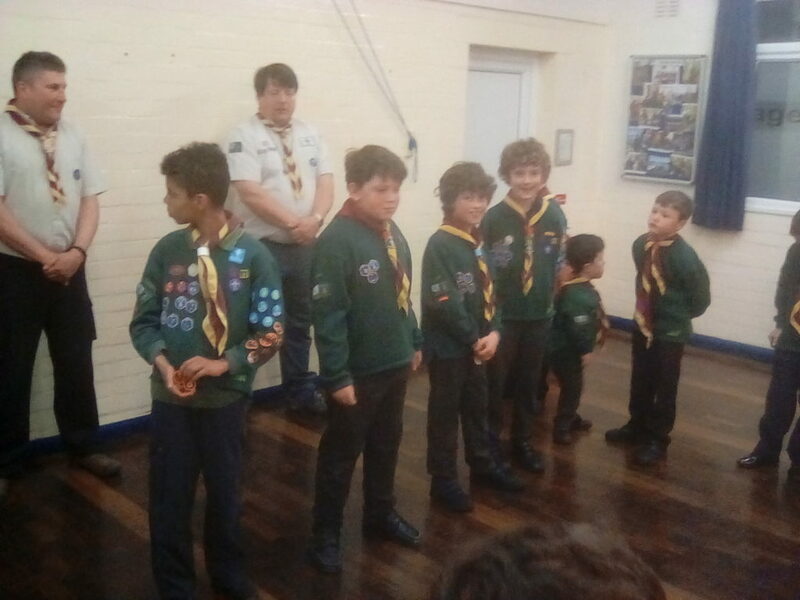 Well done to George, Albert, Jack, Dexter and Lewis!